Waterbed Sheets! You name it we got it! 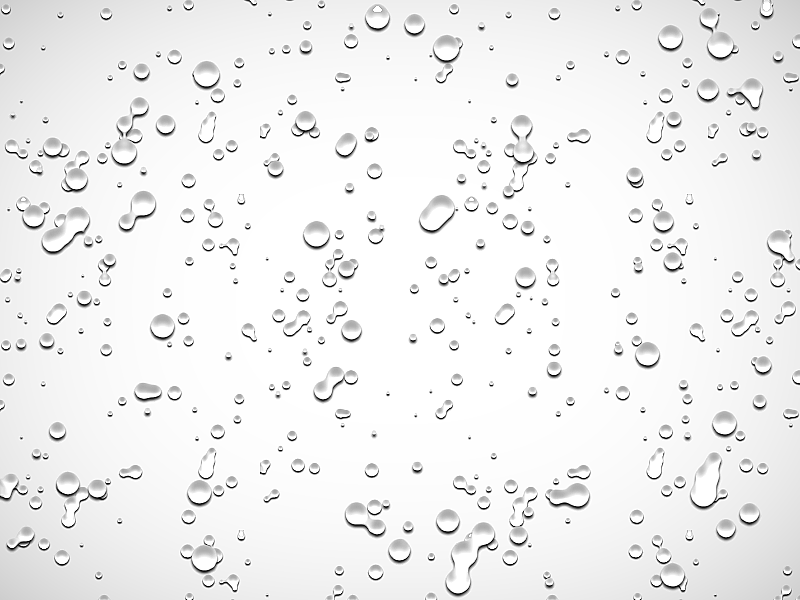 The Darrell’s Waterbeds has a huge selection of waterbed sheets to fit anyone’s budget. We’ve hunted near and far to supply you with the largest selection of waterbed sheets in Vermilion County. Darrell’s Waterbeds has a stock of linens and comforters for either your new purchase or for the waterbed you have at home. 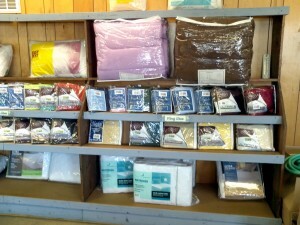 Stop in today and check out some of the sheets and waterbed comforters we have in stock. Don’t see something you like? Click here to browse through our endless catalogs of linens and find the set perfect just for you.